Global Poker – a site that marks itself as being the fastest growing online poker room in the world – certainly isn’t taking any chances when it comes to not being the biggest and best. In due course, the platform is set to provide players with more payment options following a partnership deal with Worldpay, which is, in itself, a global leader when it comes to omni-commerce transactions. According to details released by Global Poker, the Worldpay provider operates as a leader in the worldwide payment space, and it recently united with Vantiv as of January of this year. The company processes over 40 billion payments and other transactions every year. Speaking of the partnership, the Founder and CEO of the Global Poker parent company – VGW – Laurence Escalante, said that he is happy that the poker room can now better serve its customers. With more payment options available, Global Poker will appeal to a wider range of poker gamers. 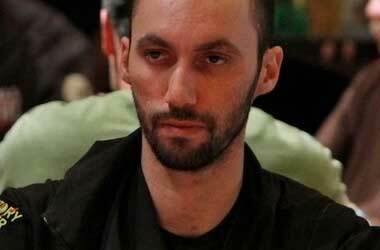 Escalante went on by saying that more payment methods being available is one thing that customers have specifically made clear to Global Poker. This is why the platform chose to work with Worldpay, which has an “extensive network and vast expertise”, which will allow the poker room to provide a wider range of possibilities to its players. He finished off by saying that due to the introduction of Worldpay to the site, there is now the possibility to offer credit and debit card payments, as well as both eWallet and mobile payment solutions. 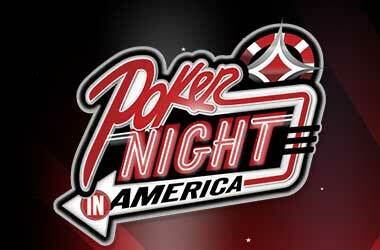 Therefore, customers can interact with the poker room in whatever way they prefer. Prior to incorporating Worldpay into its platform, Global Poker required its players to purchase something known as Gold Coins, which was done via Paypal transactions. This would then provide them with bonus Sweeps Cash, which could then be cashed out for real money rewards. However, now, it will be possible for members of the site to utilise other payment and withdrawal methods that previously weren’t possible. For the moment, an exact date has not been announced as to when these payment methods will become available at Global Poker. However, signs point to the full change occurring very soon in the near future. The Global Poker platform itself was only established in 2016, so it’s relatively new when you compare it to other online sites providing such games. Its company headquarters are in Sydney, Australia, but it acts as an online platform that is able to provide US citizens with the possibility of accessing legal online poker. 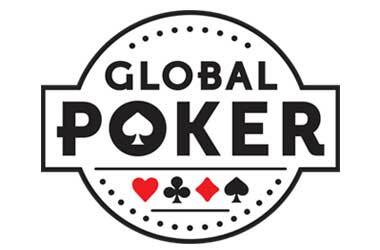 That being said, the platform is only available within the United States and Canada, so despite being called Global Poker, it’s not actually global as of yet. However, with the increase of accepted payment methods coming soon, it’s working its way towards becoming much more of an entity in the online world than it currently exists as. >> Online Poker May Now Be Possible in Pennsylvania, But at What (Tax Rate) Cost?